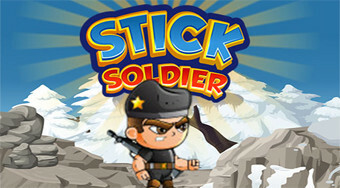 Do you like Stick Soldier? Share it with your friends. Create a wooden footbridge for the soldier so that he can get from one rock to another.